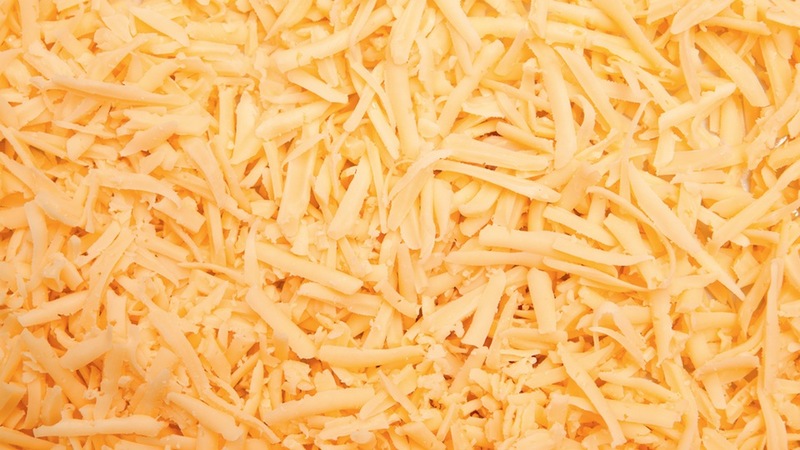 It would totally ruin Taco Tuesdays if you reached into your bag of delicious shredded cheese and it had all congealed into a giant yellow-orange clump. But that never happens! Ever wonder why? Food companies add wood pulp, that’s why. Wood pulp—or cellulose, to be exact—is made from grinding out wood and other plant matter. You eat it all the time, probably! It’s dumped into all sorts of dairy products because it’s a cheap replacement for other, non-wood ingredients, aside from keep cheese slivers from clumping together, FoodRenegade reports. The state of our food is scary to me. I quit eating most cheddar cheese after i found out why it’s orange and it shouldn’t be. I buy other natural cheeses (in block form). This is gross!